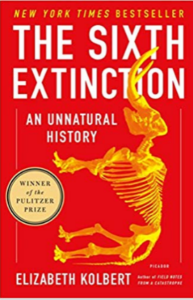 A major book about the future of the world, blending intellectual and natural history and field reporting into a powerful account of the mass extinction unfolding before our eyes - us. 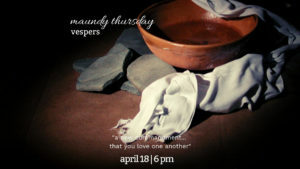 Maundy Thursday is a celebration of love and service, commemorating Jesus washing his disciples’ feet. Join us as we partake in the same ritual and break bread together.